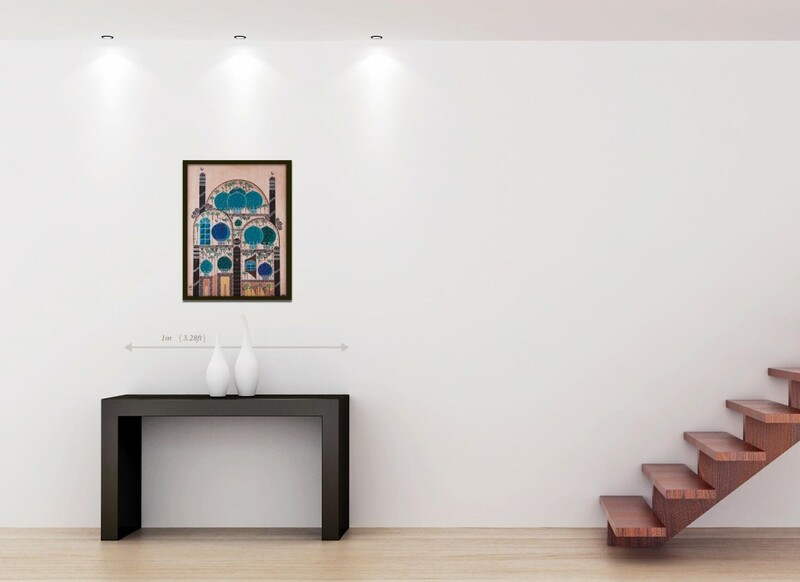 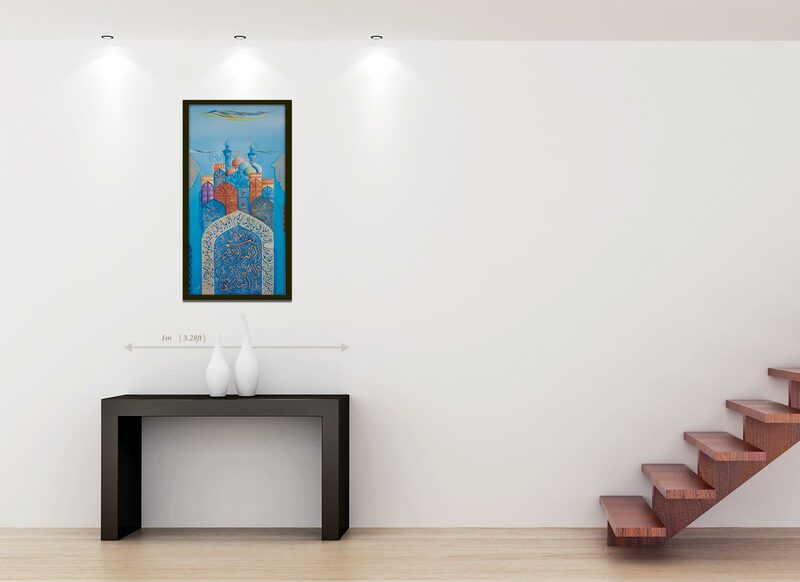 Iraqi artists have a modern and colourful take on Islamic art paintings. 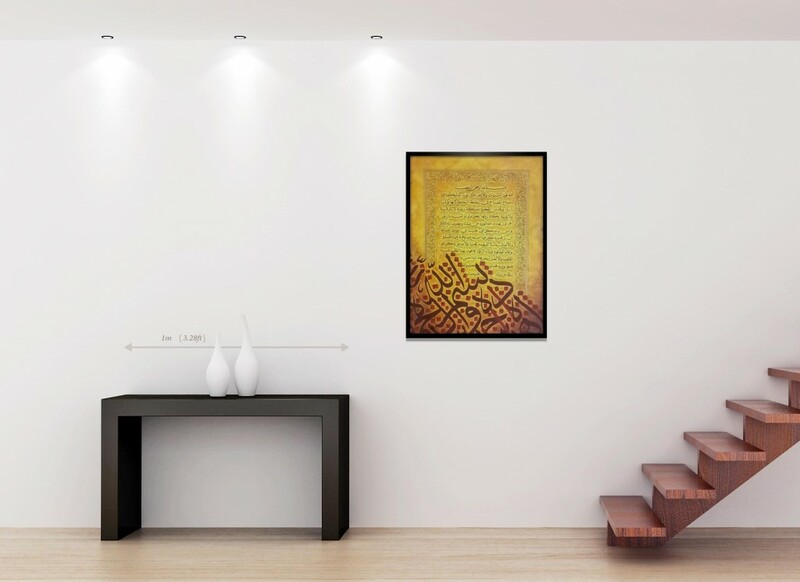 The mix between architectural, calligraphy and vibrant colours set the tone of the spirituality behind their work. Here you can find our collection of original paintings that you can make yours. A common theme you’ll notice is the gold that’s used whenever a verse of the Quran is written.